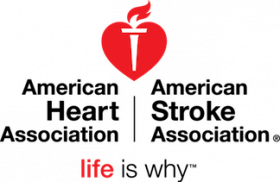 The American Heart Association (AHA)/American Stroke Association (ASA), selected over the last six years as one of the best Nonprofits to work for (#3 in 2015) has an excellent opportunity for a Temporary Customer Care Representative in our National Engagement Center office located in Richardson, TX . This temporary position will last approximately two - four months. The hours of operations are 9AM-6PM, Monday-Friday. The hourly rate of pay is $15.00 an hour.